In this case a failure to address a patient’s repeated communications stating she didn’t owe her dentist money led to her receiving stressful demands for payment for seven months. 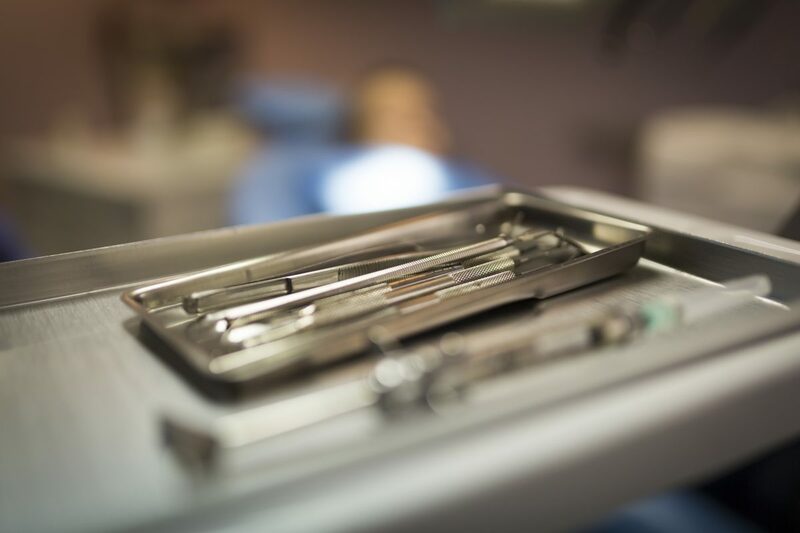 The patient attended her dentist for a routine check-up and was told that she had an abscess and could either have an extraction or root canal treatment. The dentist told the patient he would write her a prescription and she could think about it. At no point did the dentist mention the prescription would cost €35. The patient said usually her dentist would explain the costs of everything very carefully to make sure it was okay with her. When she left the surgery that day she was told she didn’t owe any money. The patient opted for extraction and was told that the extraction and x-ray would cost €100. She went ahead with treatment and afterwards paid €100. The patient was happy with her treatment. However, the receptionist couldn’t give her a receipt as there was an issue with the printer and the patient was told that a receipt would be posted out to her the next day. None arrived and two weeks later the patient phoned the surgery to get a receipt. The next day one arrived but it also stated that she owed the surgery €35 for the prescription. The patient phoned the practice and told the receptionist why she wasn’t happy to pay this fee. The receptionist said she would speak to the dentist about it. About a month afterwards, the patient received a text message from the practice telling her she owed them the €35 and to contact the practice, which she did straight away. She spoke to the same receptionist who told her she thought the matter had been sorted. The receptionist said she would speak to the dentist and get back to the patient but she never did. Another text arrived three months later saying she still owed the money. Once again, she phoned the practice. The receptionist said she would get the dentist to ring her directly but he never did. A month later she again received the same text and phoned the practice. She got no answer, left a message but received no reply. It was at this point that the patient complained to the DCRS. The DCRS informed the dentist about the complaint against him. Soon after, the dentist phoned the patient and apologised for the failure in communication and explained that although he was entitled to charge the fee he would waive it as a gesture of goodwill. The patient accepted this but expressed regret that the dentist hadn’t spoken to her seven months beforehand and sorted things out, before she had to get the DCRS involved. This complaint would never have occurred if the dentist had explained the cost of the prescription to the patient, like he had done with all other costs in their relationship before. It would not have come to the DCRS if the dentist had spoken with his patient after one of her repeated attempts to get in touch with him.